I Love to Crochet Baby Booties. 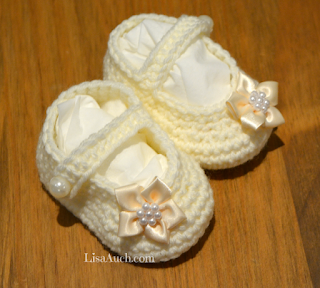 In fact its one of my most favourite crochet projects, I can always whip up a quick pair of booties for a surprise Baby Shower Gift. And they always receive 'ooohhs and 'Ahhhs of appreciations from every one. So when I find a free crochet pattern to make baby booties that not only look Amazing but FIT and stay on Baby's tiny feet! Lets be honest the first thing I go looking for when I hear of a new baby on the horizon, Is baby booties, Baby footwear has came on leaps and bounds and you can have a pair to match every outfit. 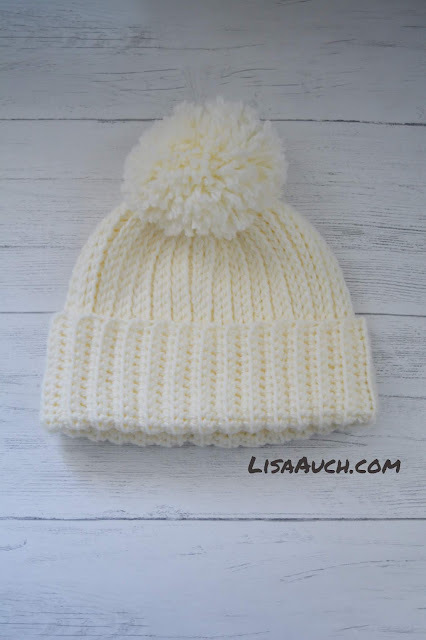 My favourite Book to crochet Baby Booties are also available to buy. These patterns are real easy and I just keep the book handy for correct sizing . Call me old fashioned I LOVE handmade crocheted Baby Booties and these are my All Time Favourite.